Harlequin have added the fresh floreale and cool kaleido designs to its bed linen collection for autumn/winter 2016! Harlequin are a fabric and wallpaper designer range offering inspirational designs, innovative textures and delicious colours. Harlequin has worked with many accessory companies offering a complete lifestyle look. 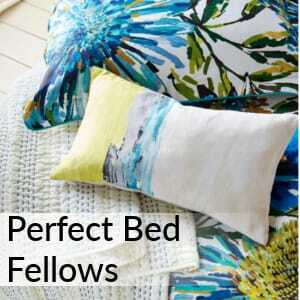 Their latest designs come from a successful collaboration with Bedeck, a leading UK manufacturer of bed linen. 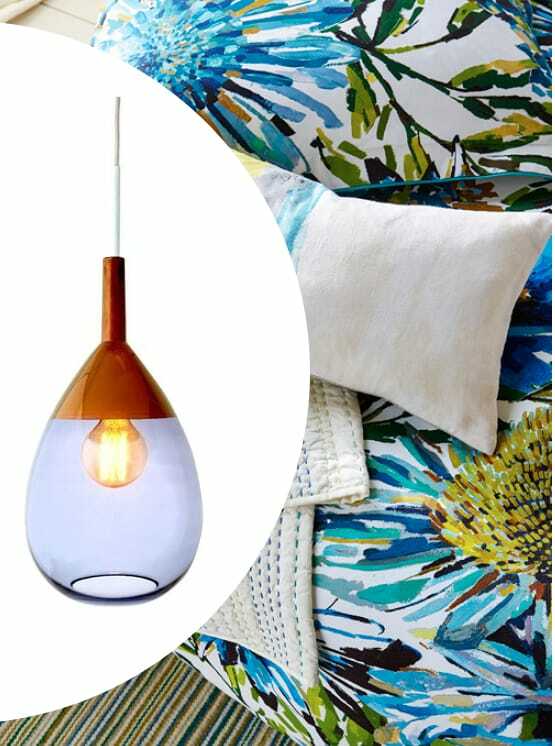 These new additions are sure to add a beautiful splash of colour to your bedroom, but alas – a full look can only be achieved when one takes every aspect of the room into account. 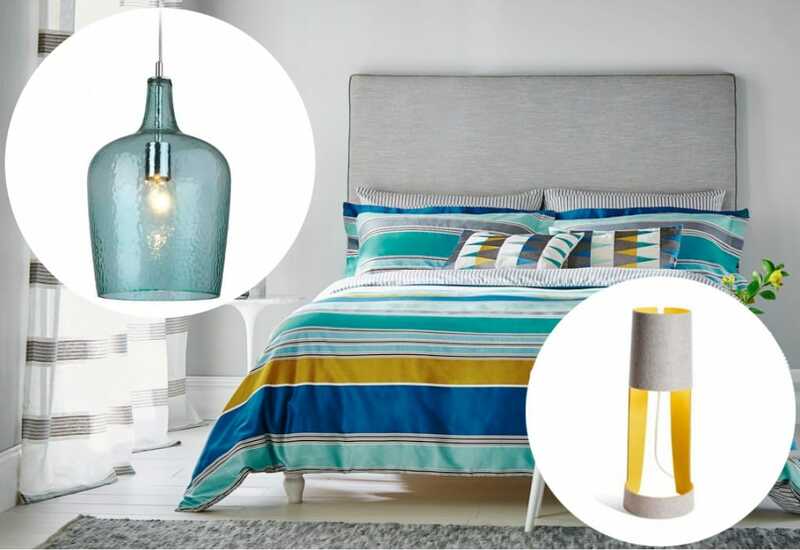 Fortunately with those essential bedroom lights, we’ve got you covered! This exuberant design showcases colours of ocean blue and tranquil turquoise over a spread of floral motifs. The ivory coloured backdrop provides a stark contrast bringing the vibrant colours and floral shapes into the foreground. With such a beautiful design it’s only right that it gets the perfect bedroom peers. The naturalistic theme of the design can be enhanced with the conjunction of natural material. What better suitor than wood? The rustic outdoor feel it gives is ideal for keeping a bedroom feeling fresh, the Nixon ceiling pendant is perfect for this. Colour and or pattern coordinating is also important, unless you’re going for a vibrant carnival assortment of colours then greens, blues, whites and yellows are key here. 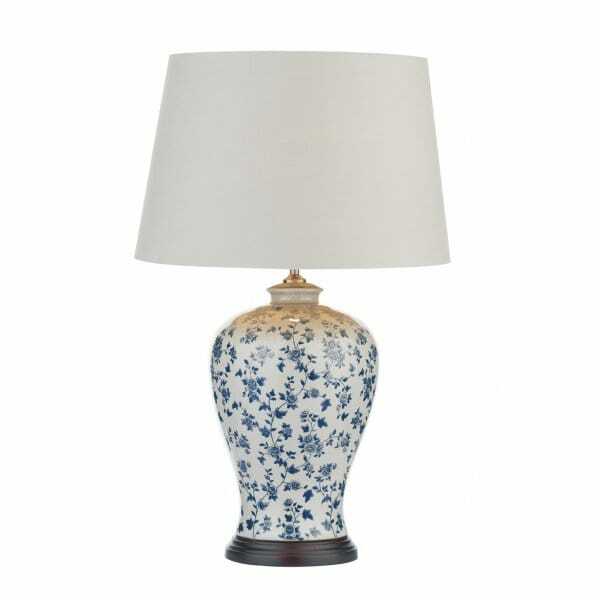 The Prairie table lamp does a great job of matching colour and pattern whilst the Dillon table lamp shows a matching accent of colour can be just as effective. The idea of keeping things feeling airy and fresh is one to stick to, transparent materials are a great way of doing this and none do it better than glass. Subtly coloured glass ensures you stay in keeping with the colour scheme whilst not making the room feel opaque and filling. 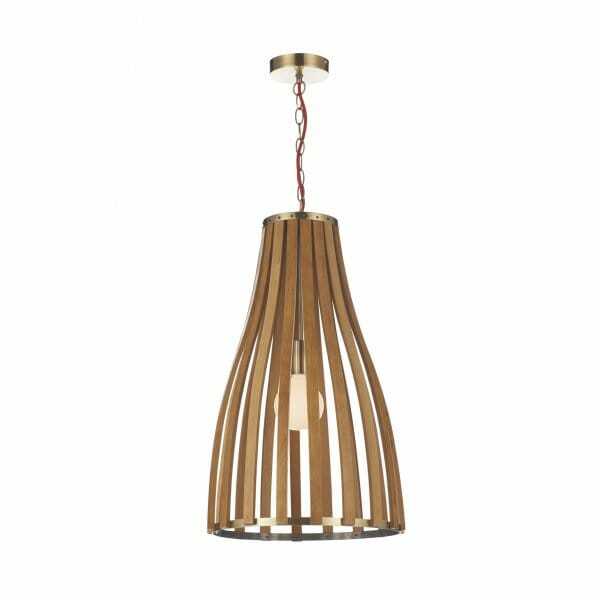 The Lute pendants from our Copenhagen range do a brilliant job of this and offer different colour combinations with their metallic tops. The copper and blue version is a perfect match for the Floreale design. The copper top is complimented nicely by the darker brown shades intertwined between the floral motifs petals. 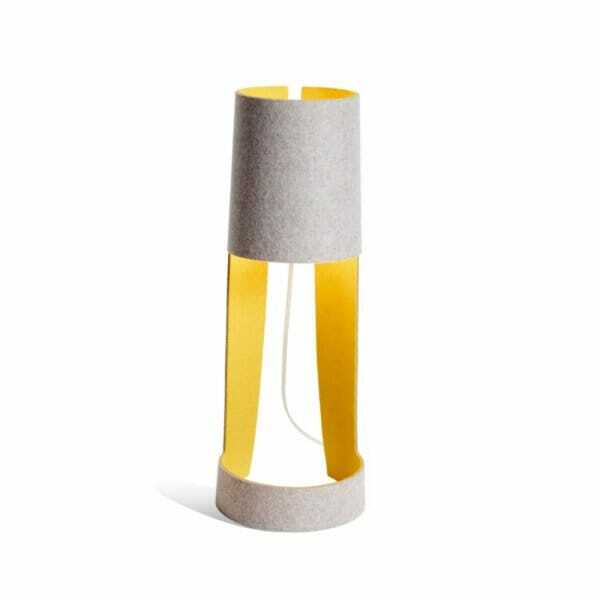 There are many more fantastic products available to light your room around this inspiring design. To see more click here: Floreal Complimenting Products. The Kaleido design is clean and contemporary with some similar colours previously seen in the Floreale design. Shades of marine, aqua, indigo, yellow gold and silver grey make up the sophisticated horizontal stripe pattern. Perfect for the modern bedroom, the modern pattern can be complimented by clean shapes and basic patterns. Again following the colour scheme will keep you on the right track. 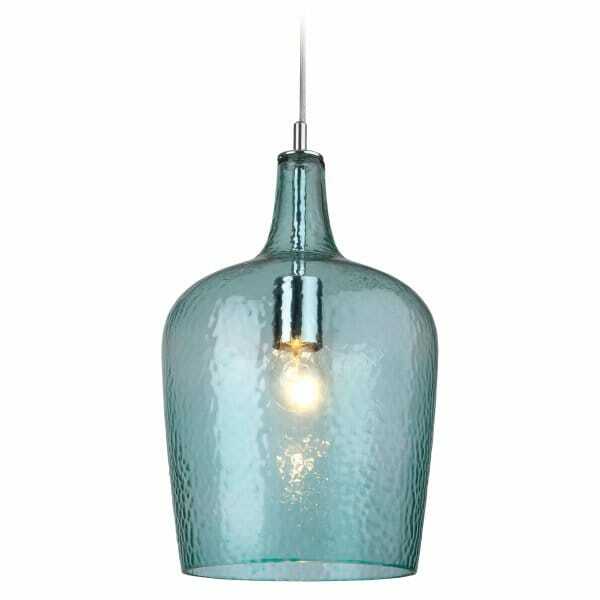 The beveled aqua glass ceiling pendant is a perfect colour match and (as said before) being glass keeps the room fresh and airy. It’s a straight forward design which isn’t distracting or in contrast with the clean and organised style you’re looking for. Don’t forget the small things! Sometimes you need to read between the lines… Get it?… Lines?… OK. One of the less repeated colours in the design is the yellow gold and silver grey, the shades of blue seem to make up the vast majority of the Kaleido design. Introducing a complimentary product in these colours helps to create a balance, keeping things coordinated and balanced is all part of making the room feel clean and organised. Just what you need in a room where you want to relax! 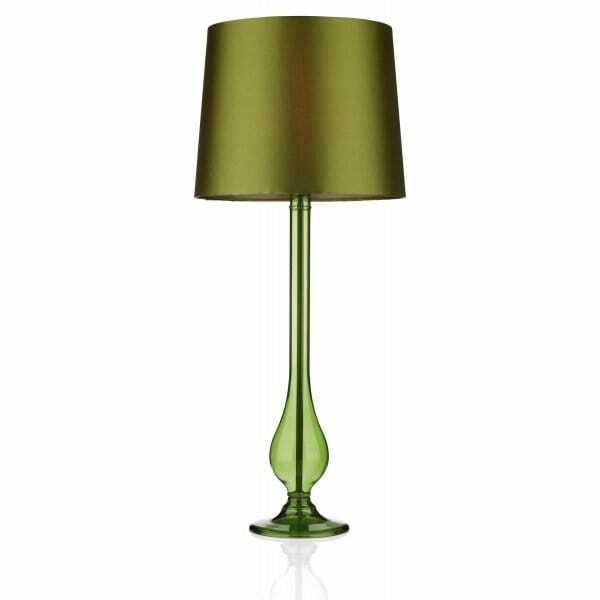 The Mia table lamp is a perfect choice coming in matching colours and with a clean cut out design. As always there are many more products suitable for pairing with this design, have a look through here: Kaleido Complimenting Products. 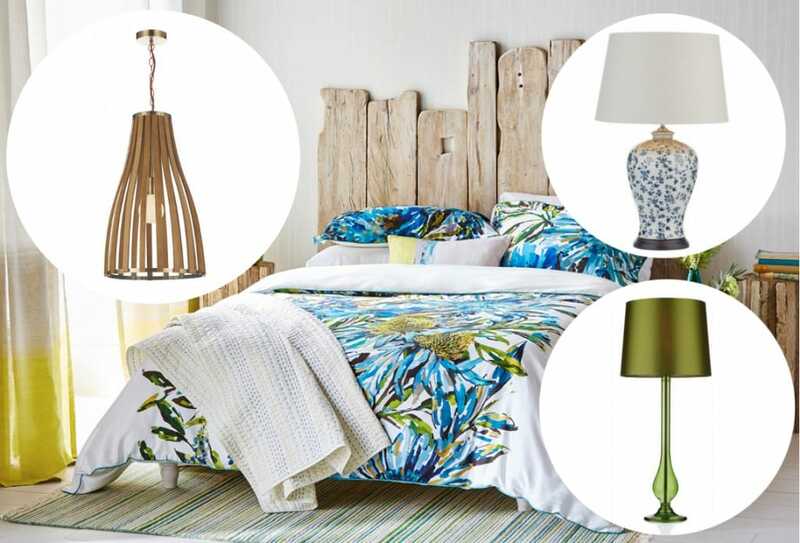 We hope that you have been inspired to welcome in these beautiful products to compliment your new bedding! They’re sure to bring the room to life and stand proud alongside these newly announced designs, you can sleep soundly now! Images courtesy of Bedeck and Harlequin. It may interest you to know we have a full FREE digital magazine full of inspirational content and offers! Sign up to our newsletter below to become one of our enlightened VIP’s and receive your FREE copies now!